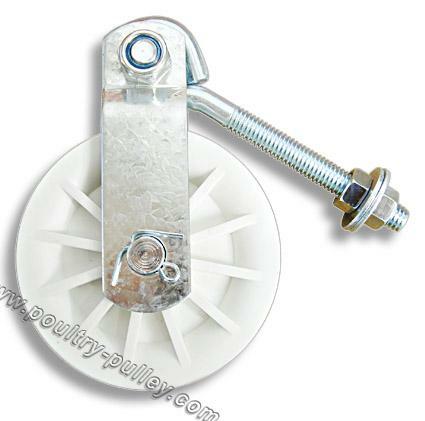 Pulley 3-1/2" Fiberglass Composite with eye bolt. 5. Use with cable up to 1/4"